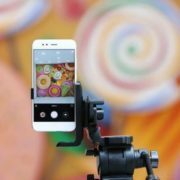 Xiaomi is well-known for offering cool accessories, typically mobile devices at affordable prices, making it one of the best selling brands in a price-centric market like India. 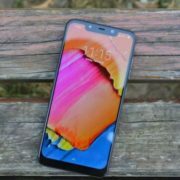 But, a recent step by the company is going to be a bad news for the Xiaomi fans, as the two most popular products, namely the Redmi Note 5 Pro, and the MI LED TV 4 55 inch, launched back in February 2018, has seen a price hike, and the users purchasing the devices on and from 1st May, will see the effect. The Redmi Note 5 Pro features a 5.99 inch 18:9 screen with resolution 1080×2160 pixels, and is powered by the Qualcomm Snapdragon 636 SoC. The handset comes with Android 7.0 Nougat out of the box, and has a dual rear camera setup with 12 MP and 5 MP camera, along with a 20 MP camera with LED flash. The Redmi Note 5 Pro battery is 4000 mAh, and offer almost all kinds of other common features like 4G VoLTE, Wi-Fi, GPS, and others. The MI LED TV 4, on the other hand, features a 55-inch screen with 4K HDR display of 3840×2160 pixels, along with PatchWall UI, designed especially for India. Other MI LED TV 4 features to include Dolby DTS Cinema Audio, along with dual 8 Watt duct inverted speakers. 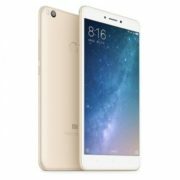 The promising Xiaomi Redmi Note 5 Pro 4 GB RAM and 64 GB storage edition, which was priced Rs. 13,999 on Mi.com and other stores, has now seen a price hike of Rs. 1,000, and now it is priced Rs. 14,999. While on the other hand, the MI LED TV 4, which was priced Rs. 39,999, has seen INR 5,000 price hike, and now it is Rs. 44,999. Though the other Redmi Note 5 Pro variant, the 6 GB RAM, and the 64 GB storage variant is having the same price, i.e. Rs. 16,999. 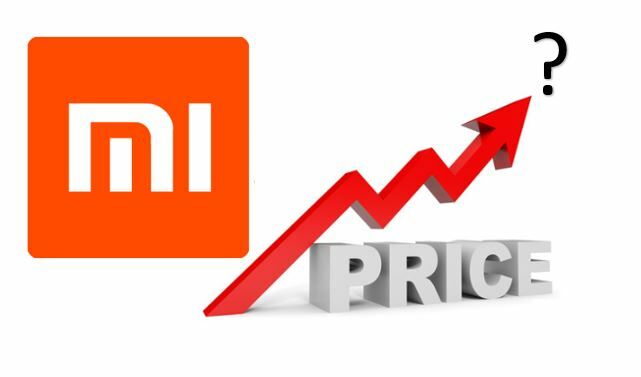 The price hike is seen as a bad step, by numerous Redmi lovers, but the company said, there are reasons, why the prices are increased. As far as the statement given by the company, the price hike is due to the changes in tax structure for the PCB imports, and also for the deprecation of the Indian currency by almost 5%. In a blog by the company, it said, due to the enormous demand of the Redmi Note 5 Pro, and the LED TV 4, the company had to import a number of PCBs, which eventually increased the cost. While, if the company relied on local PCBs, the price hike could have been almost 100%. 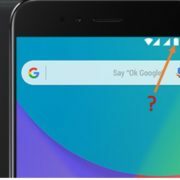 Thus, there is a reason behind the Redmi Note 5 Pro and MI LED TV 4 price hike, and as far as the blog, the company really had nothing to do with it. A month ago, the bestselling Redmi 5A price hike was also seen. What do you think about the MI LED TV 4 and Redmi Note 5 Pro price hike? Will you go for one of the two products? Let me know about it, in the comment section down below.